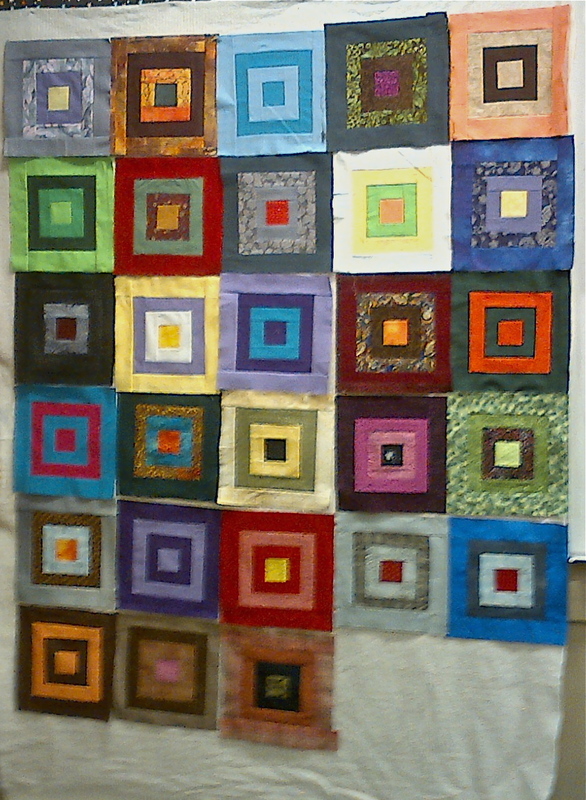 This entry was posted in Blocks for new quilts, Uncategorized. Bookmark the permalink. What a fun night of quilting progress! I think this quilt is going to be my new Favorite Dawns House Quilt.